To call it a ‘crowd’ would be a gross understatement. 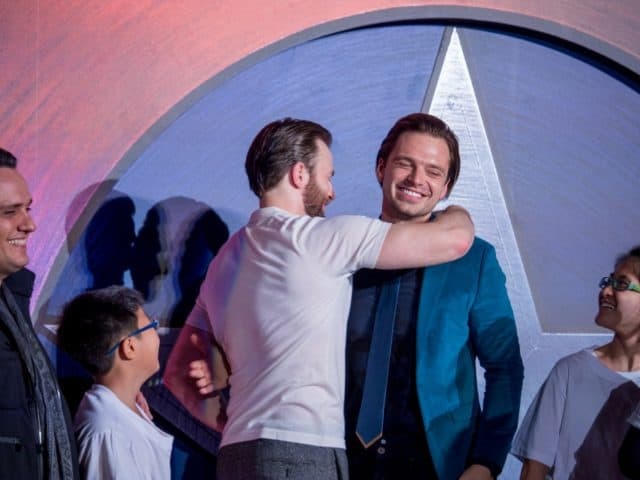 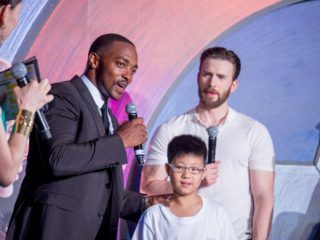 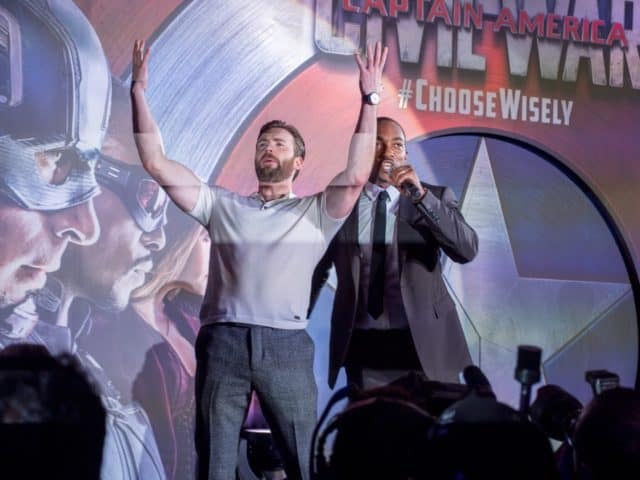 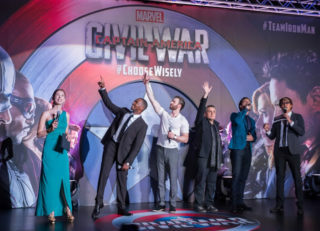 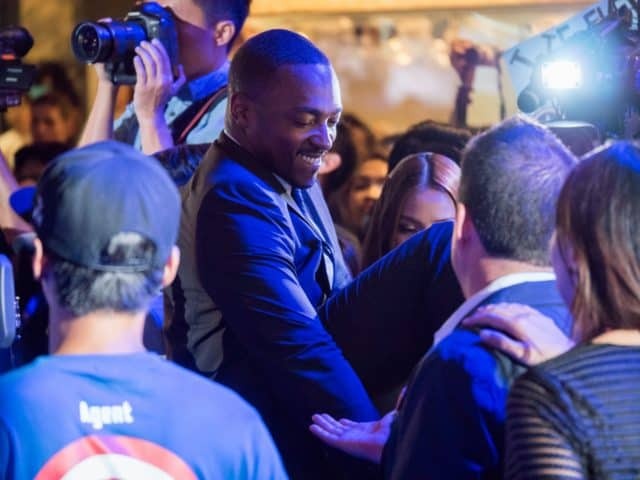 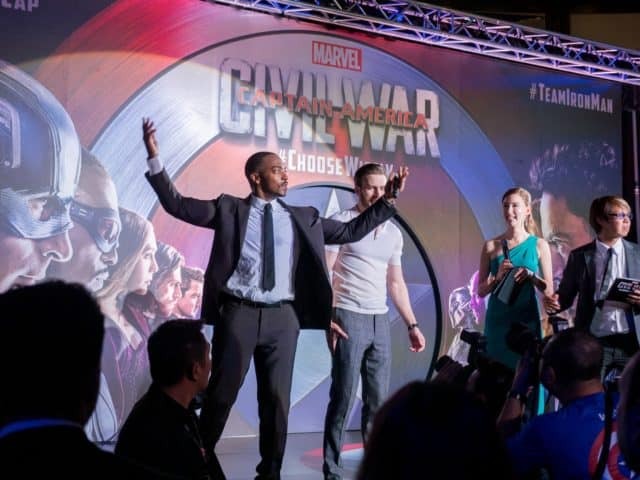 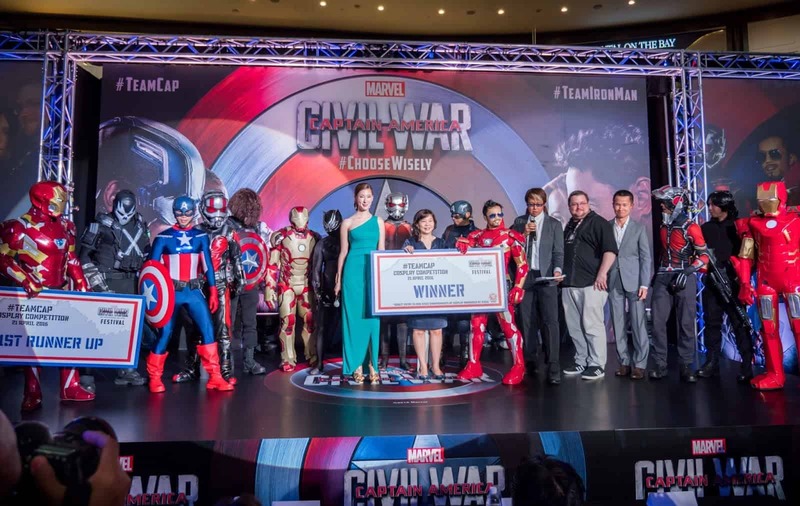 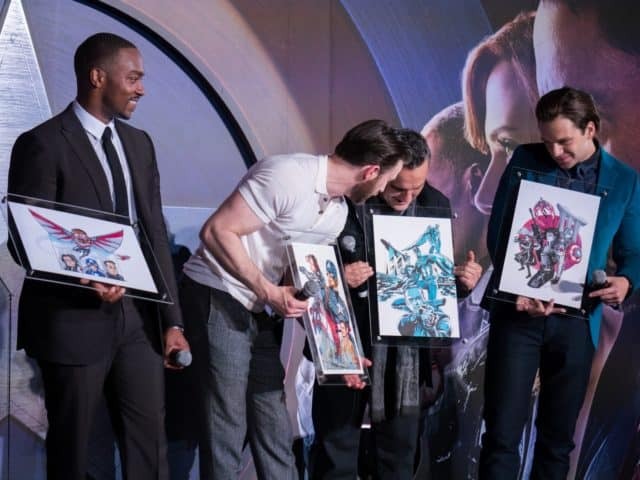 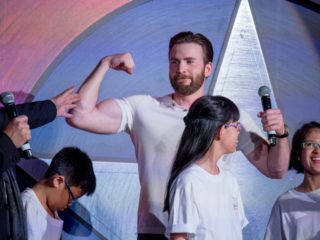 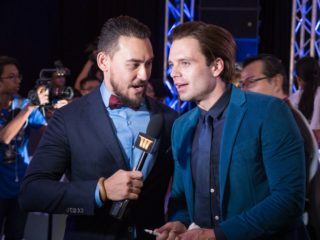 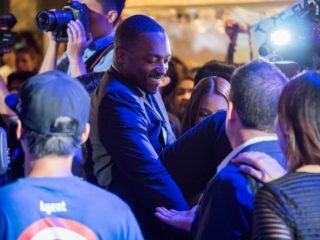 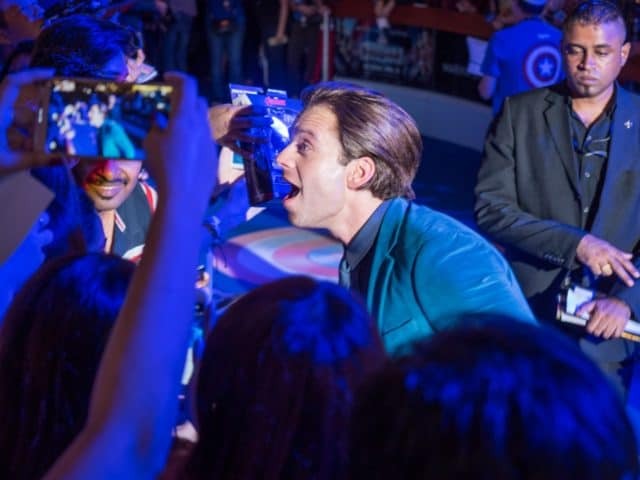 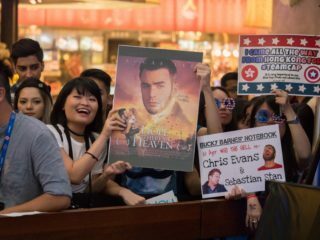 On the evening of Thursday 22nd April, throngs of fans showed up to try to catch a glimpse or, better yet, a coveted selfie with or autograph from the stars of Captain America: Civil War. 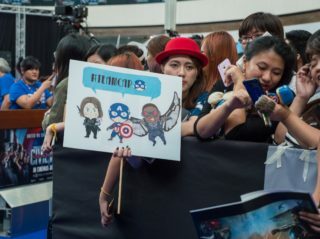 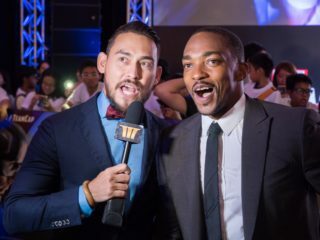 The Shoppes at Marina Bay Sands (MBS) were overrun with eager folks armed with homemade signs and cheering at the top of their lungs, some of whom had arrived as early as 10 hours before the scheduled start of the event.